There are plenty of reasons a real estate agent would move on from their current brokerage to a different one. It is always a conflict of interests, but can also be an expansion of goals, or a reassessing of career paths. It is unlikely that an agent will stay with their brokerage more than 5 years. The regular tenure for a real estate agent with their broker is 4 years according to the NAR. This means that 5 years from now, there is a likelihood the logo on your business card will be different. 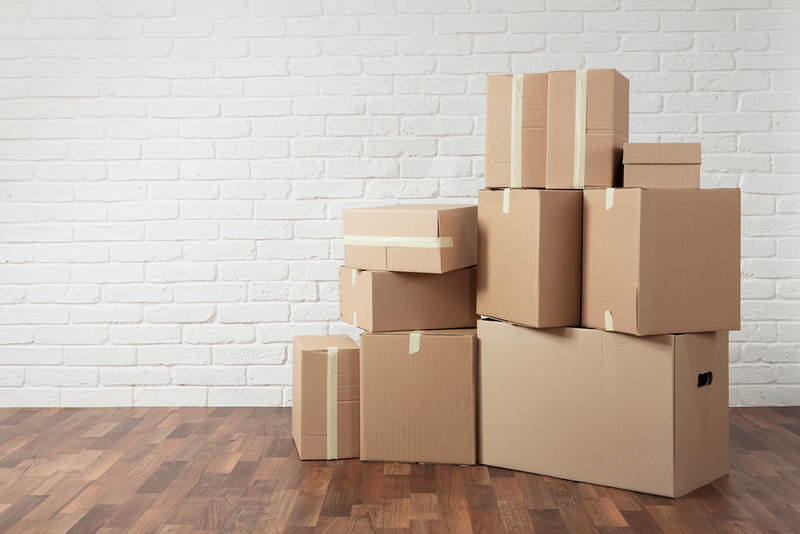 Once you leave a brokerage there are many things you can't take with you. For that, you will need to future proof yourself. It is certainly required to include the branding of your brokerage in all your marketing materials, but that doesn't mean you shouldn't have branding of your own either. Having your own logo, theme colors, etc. is important for brand recognition. When you sponsor a community event, you want to ensure that you get the credit for it instead of your brokerage. Leads given to you by your brokerage don't leave with you when you move on to another company. You need to ensure that you are continually building a database of contacts while you are working as real estate agent. This can be done through your personal marketing, open houses, and your website. If you have a database of your own, this can go with you wherever you go. Are you using the website provided to you by your brokerage? We certainly hope so! It's a fantastic way to generate additional leads. However, if a lead visits your company's website there is no reason they would go to your site specifically, instead of the profile of another agent in your office. Having a personal website in additional to a brokerage website can greatly benefit your career in the long term, especially considering the search engine benefits that accrue as the website ages. The ultimate way to connect with an entire community of people is through social media. We understand that face to face interactions are where it's at, but first you need a way to get on their radar. You can do that through social media. The bigger your follow, the more people you have that can convert into real estate clients. Need a Solution That Will Stay With You? Try PropertyPulse for FREE!